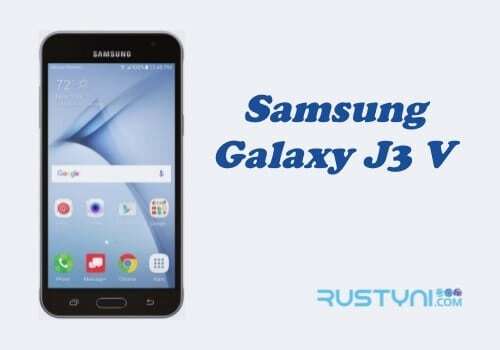 Find out the reason behind frozen or unresponsive Samsung Galaxy J3 V, the best solution to deal with this issue and also how to do it easily so you can have your phone back in no time without have to ask for professional help. 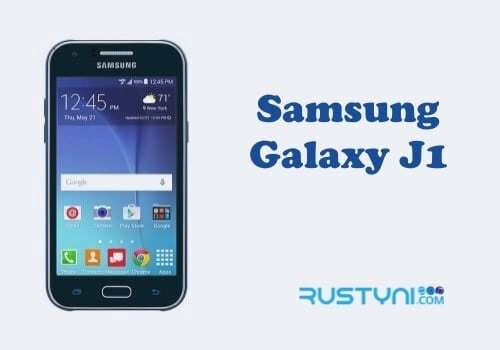 Force Restart Frozen Samsung Galaxy J3 V – If you find that your Samsung Galaxy J3 V is frozen and unresponsive, you don’t have to panic. This kind of thing didn’t actually mean that there is huge problem with the phone. Usually, it means that there is glitch or crashes on the system and a restart will clear this issue for good. But, how do you restart the phone if it’s not respond to anything? It only means that you have to force the restart process. There are ways to do this and you can follow this simple and easy guide to do it. This is the easiest method to force restart a phone. 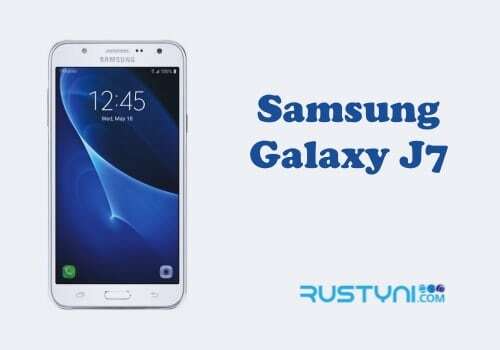 Thankfully Samsung galaxy J3 V has removable battery. Just open the cover and pull out the battery. But don’t stop there. To make sure that there is no trapped current in the phone capacitor that may cause the glitch, press and hold “Power button” for one full minute. After that, put the battery back and turn on the phone. If you find that release the battery and put it back on is too much hassle, try this method. You don’t have to release the battery, simply press and hold a couple of buttons to force restart your phone. In this case, press and hold “Power key and Volume Down” for a couple of seconds (usually around 7 – 10 seconds) until the phone turned off. When it’s already turned off, release the buttons and just wait for the phone to power back on automatically. All is done. 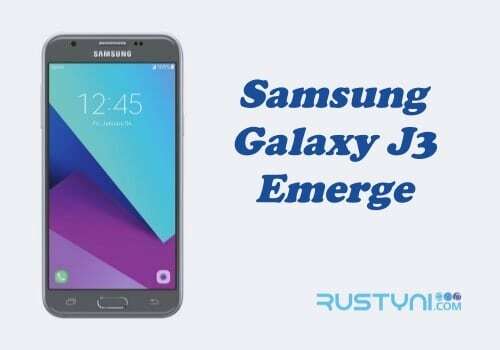 Force restart a phone such as Samsung Galaxy J3 V is so easy to do. When the phone has turn back on, you will find that the whole frozen issue is no longer there and you can use the phone again the way you want it to be.